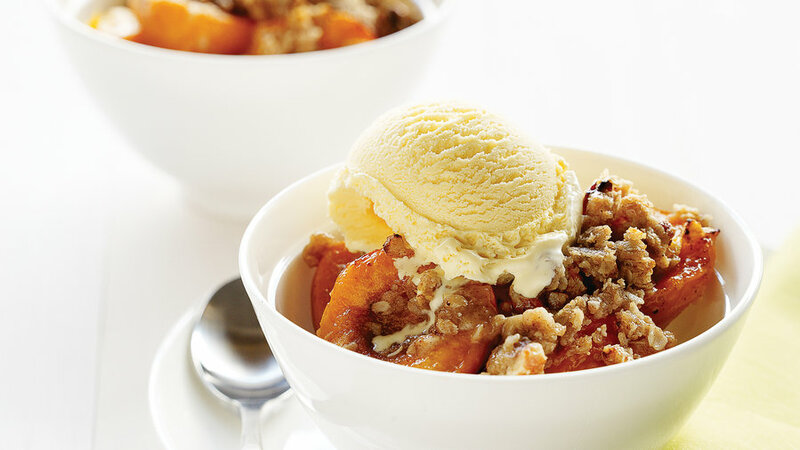 Who doesn't love a mini-dessert, and a mini-ice cream pie at that? 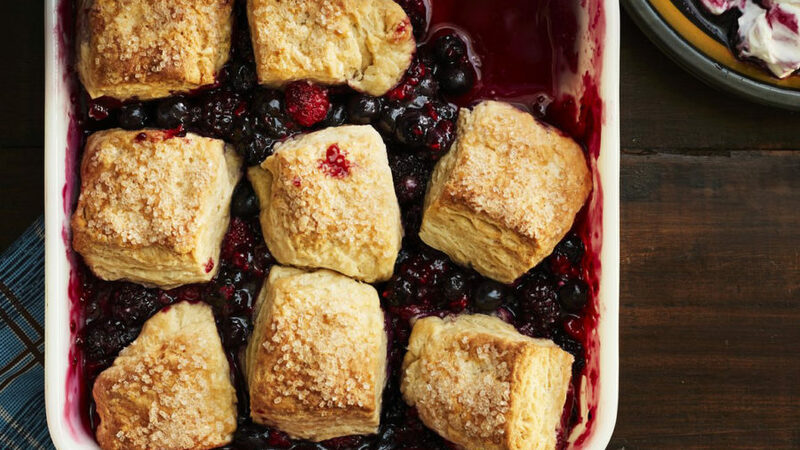 A trifecta of berries packs a punch in this crowd-pleasing cobbler. 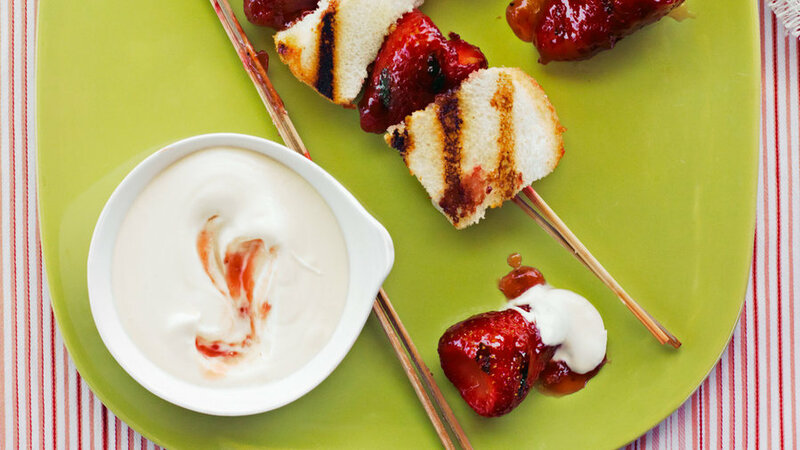 Enjoy a new spin on strawberry shortcake with these easy dessert kebabs. 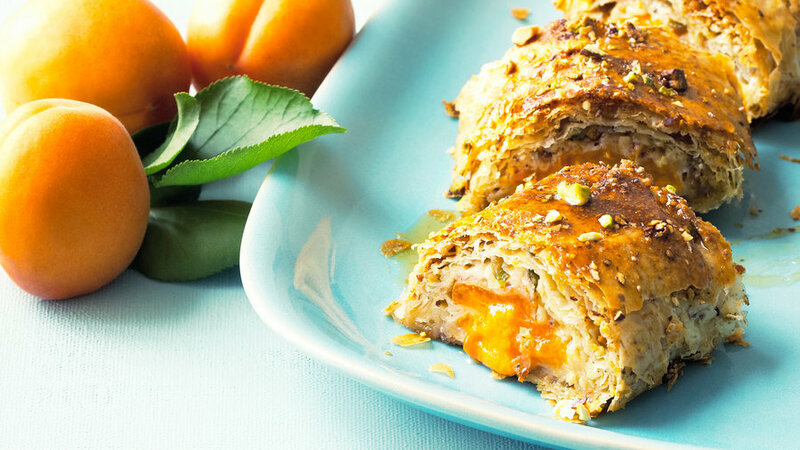 There’s something about mango and papaya that makes us feel like we’re on vacation. 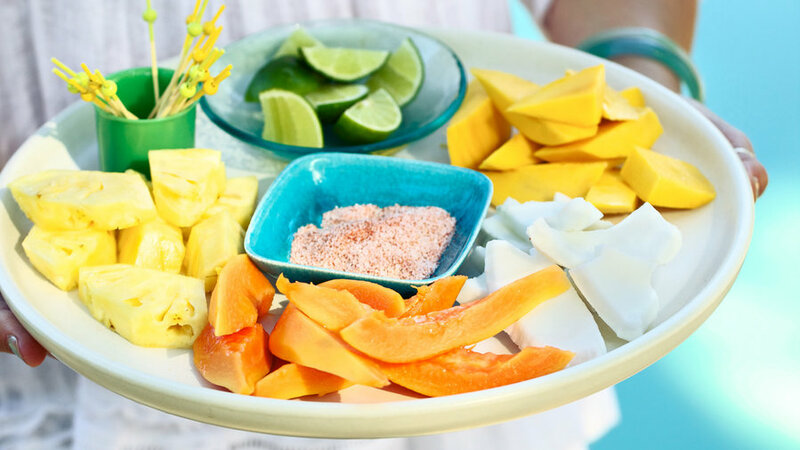 This platter can be any mix of those plus pineapple and fresh coconut, served with lime wedges and a spicy dipping salt. 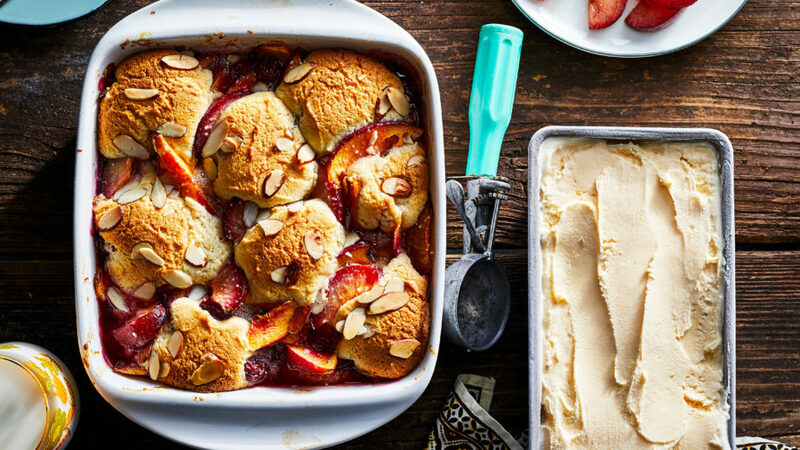 This Mediterranean-inspired dessert is a great addition to a summer dinner party menu. 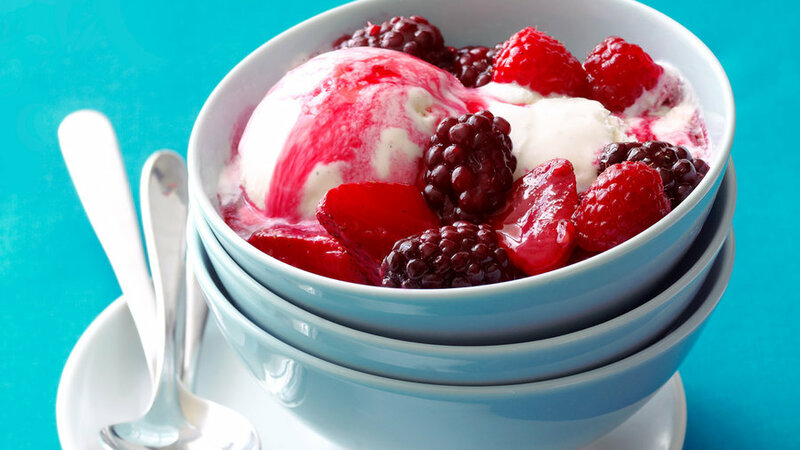 Roasting the berries brings out their sweetness even more and makes them the ultimate topping for ice cream. 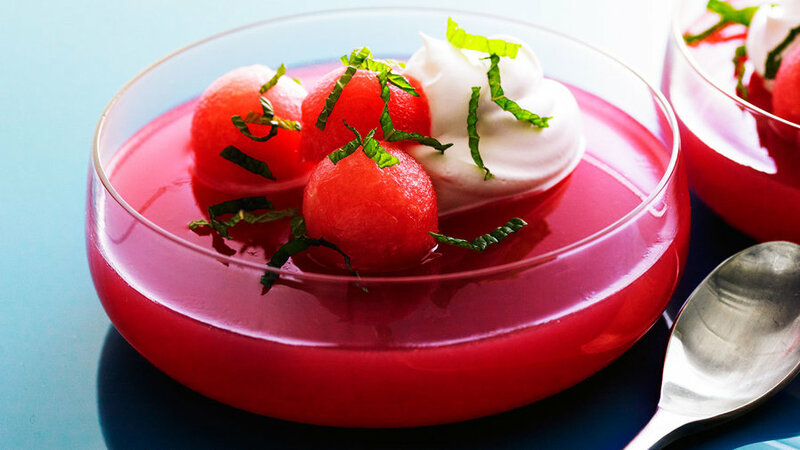 Move jello beyond retro dessert with the summery flavor of watermelon. 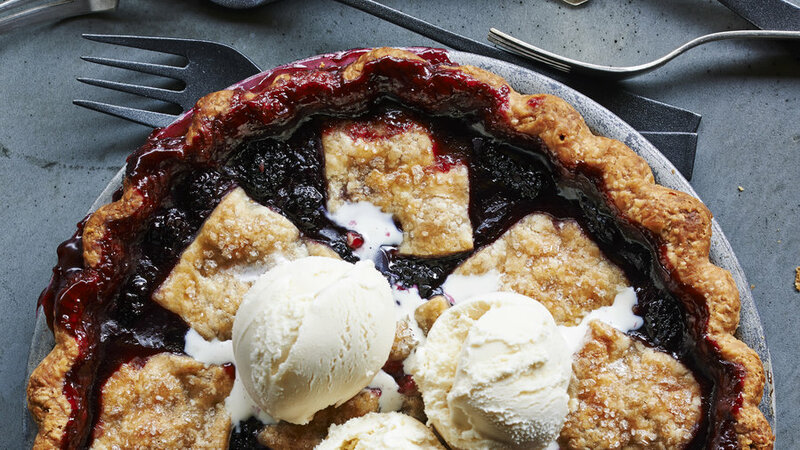 A rich, buttery, shortbread-like crust really makes this berry pie stand out from the crowd. 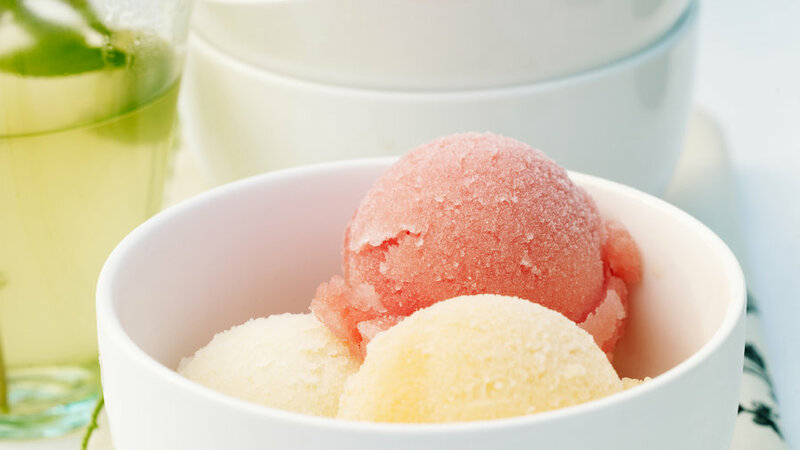 We couldn't believe how simple it was to make these frozen treats. 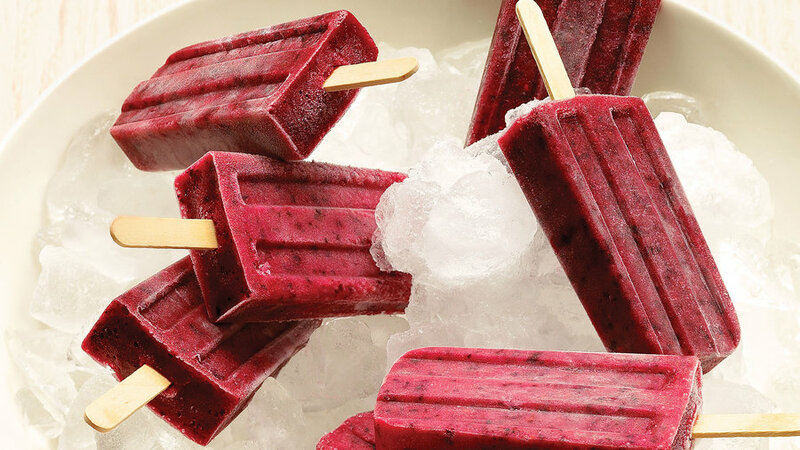 You can strain out the seeds if you like, but we love the texture they lend to the popsicles. 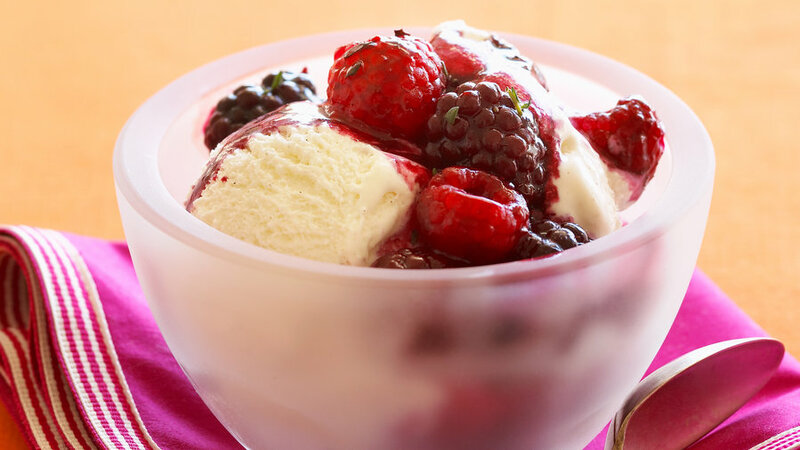 Feel free to use boysenberries, pitted cherries, or other favorites instead of the combination of fruits here. 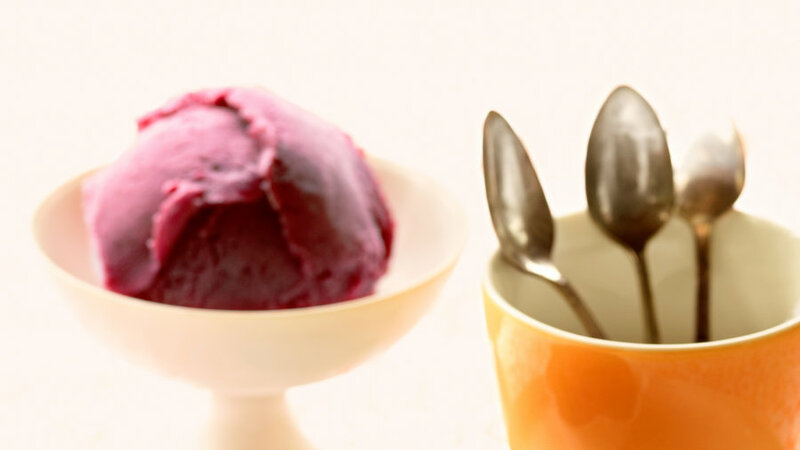 This bright-tasting sorbet gains an exquisite aroma from a small amount of lavender. 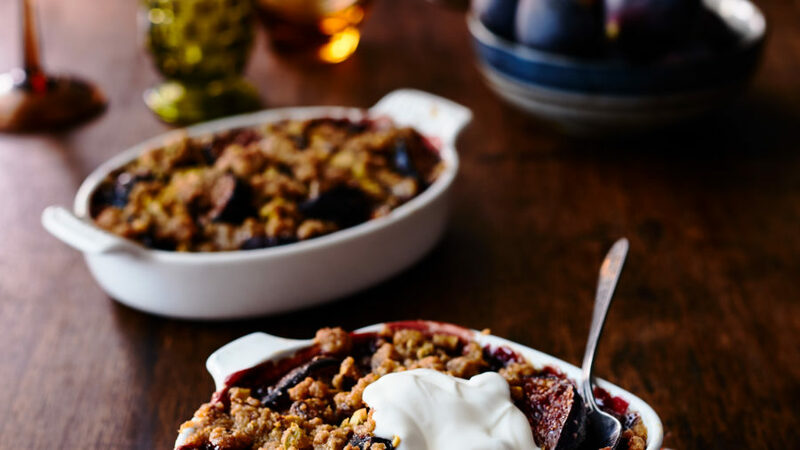 Figs (we recommend using the Black Mission variety) get a flavor boost from a wine-grape syrup. 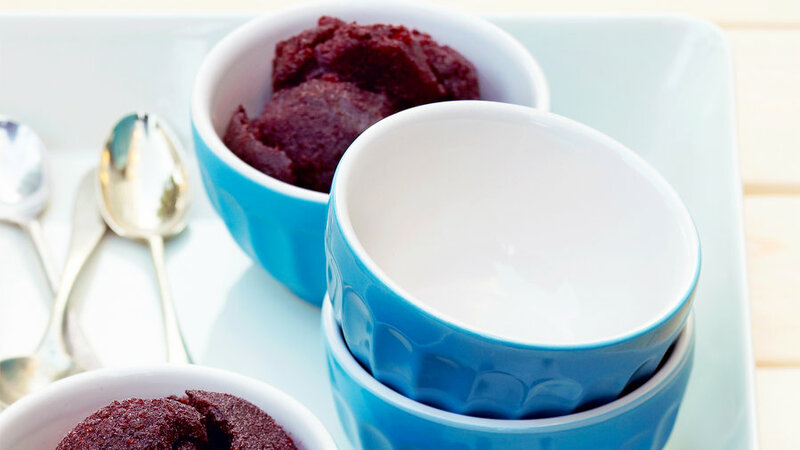 This dense sherbet is subtly dark and elegant. Bing cherries will make a deep, bluish red, almost purple sherbet; lighter-hued cherries produce a tangier, brighter red version. 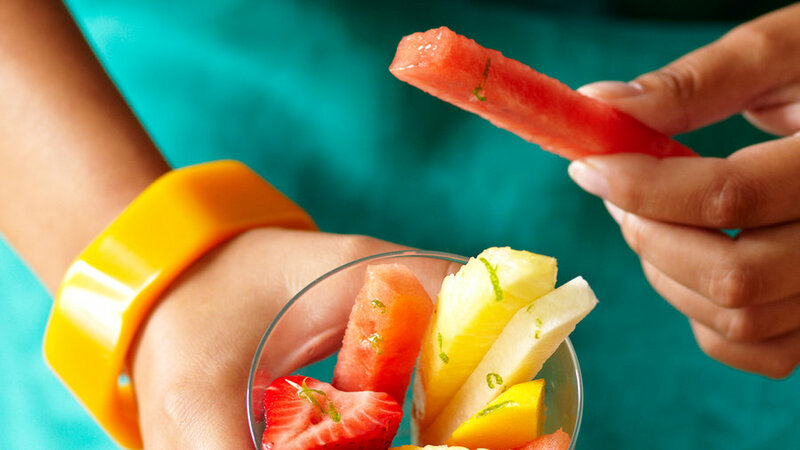 Talk about natural ingredients ― all you need for this cooling dessert is ripe melon, fresh mint, and honey. 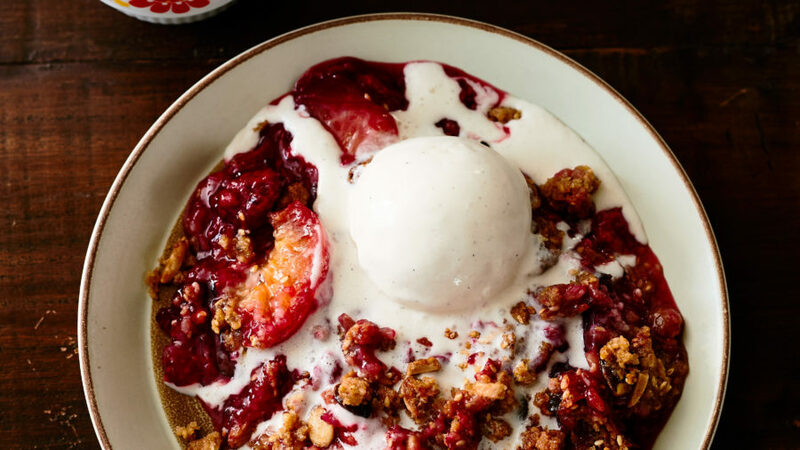 Crisp, light, and airy meringues get filled with strawberry frozen yogurt for a special occasion. 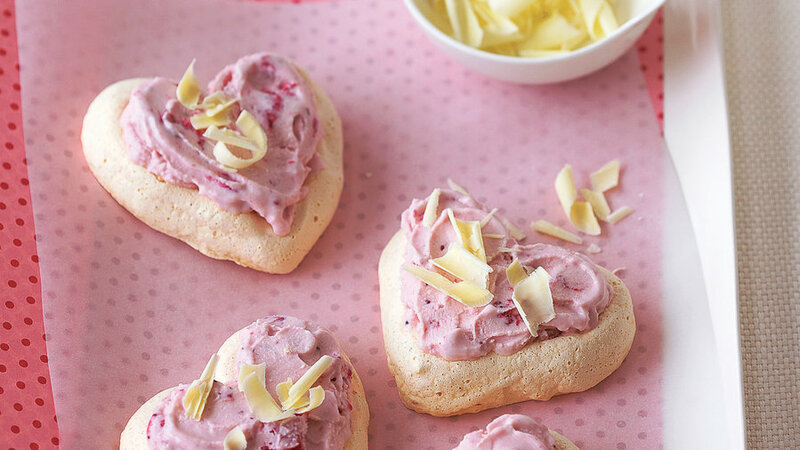 In spring and summer, top them with fresh strawberry slices instead of the white chocolate flakes. 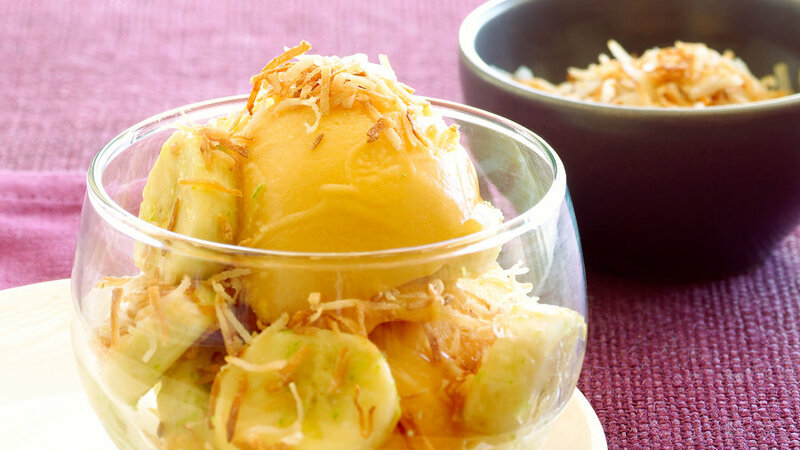 Mango sorbet topped with bananas, a squeeze of lime and coconut makes a cool, quick, and delicious end to any meal. 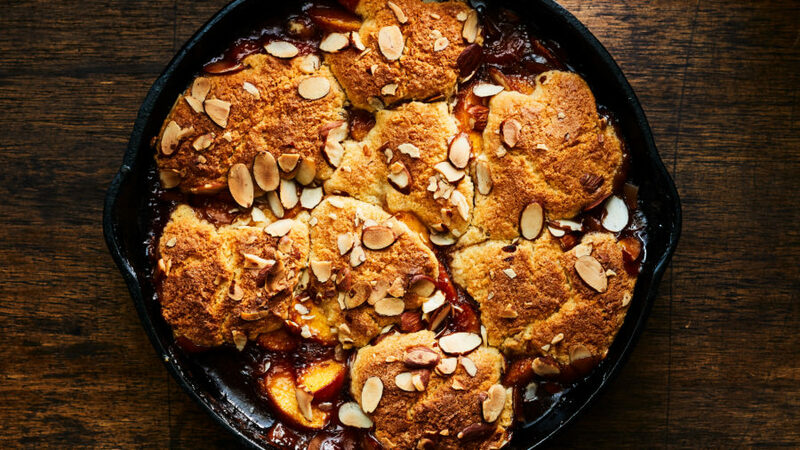 A cross between plums and apricots, pluots have an explosive flavor that only gets better when you accent it with spices. 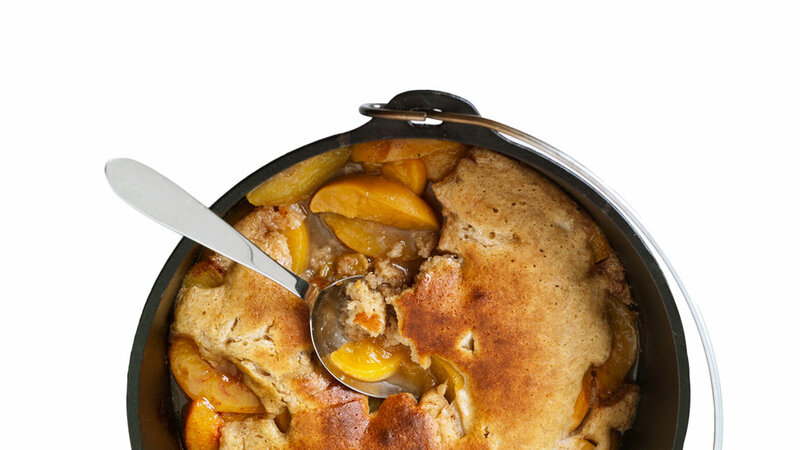 The crisp crust tastes like it took all day to make but requires no special pastry skills. 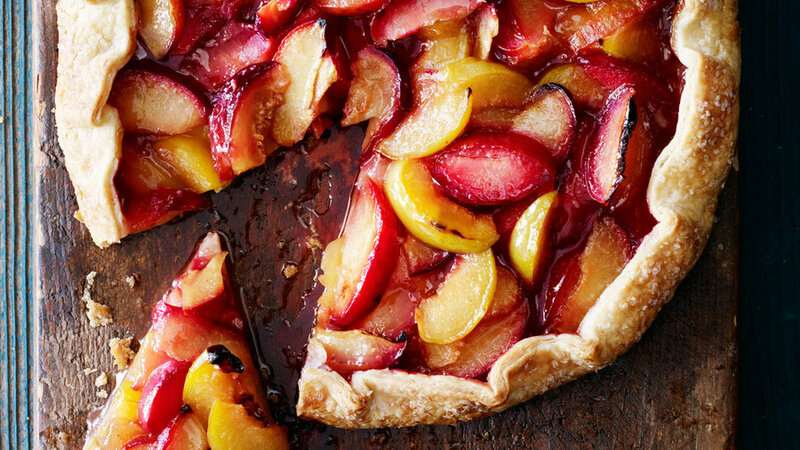 The rose water is subtle here, just enough to bring out the fruit’s floral quality. 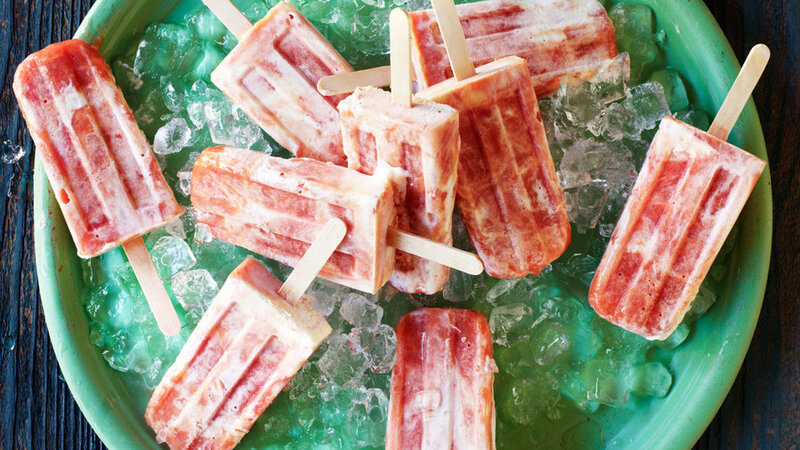 You’ll need popsicle molds and sticks.